We have launched a new website and can't wait for you to check it out! We have worked very hard to deliver a mobile friendly site that is informative, functional, and easier to navigate. Easily access all our Product Line capabilities, Locations, Contacts, News and Events. You can also Request Quotes and easily access all your Valve Repair Reports and pictures by accessing ValveSpecs™. 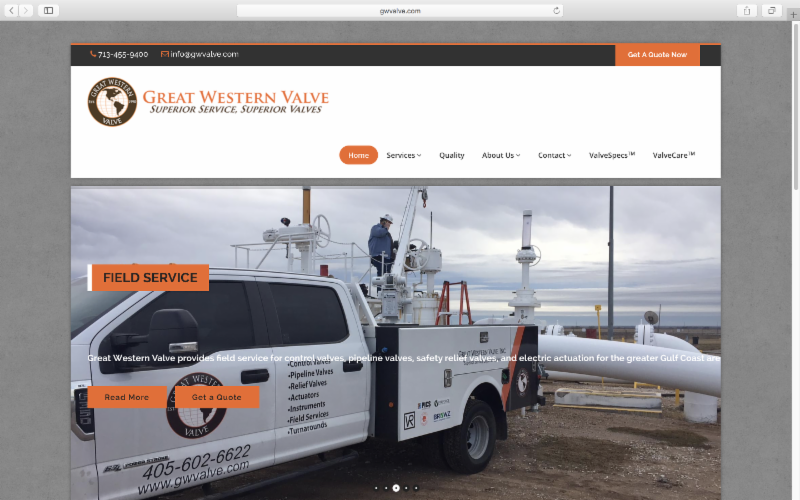 Our new website allows you to stay connected and helps us continue to provide exceptional customer service. 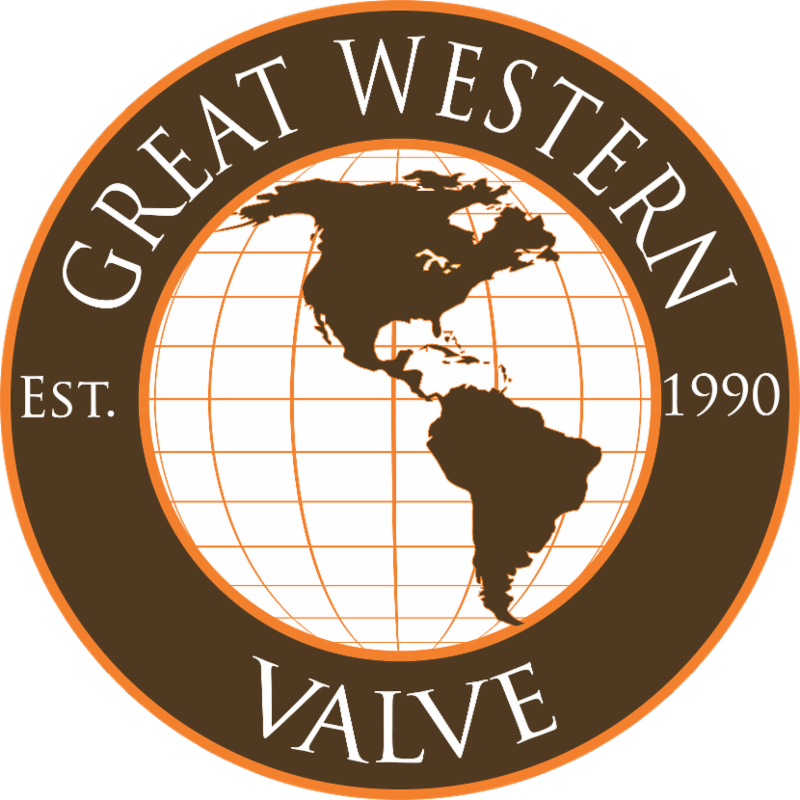 Did you know Great Western Valve offers online Valve Repair Reports? Our reports include Before, Damage, and After Pictures, all Repair and Testing Details, and you can access them online 24/7 via our proprietary Customer Portal, ValveSpecs™. That's right, all your valve repair details online! And with our new website, we have added many new features to ValveSpecs™. If you are already enjoying the benefits of ValveSpecs™, click here to login and check out our improved interface. If you are not enrolled, click here to request access, and we'll set you up for success. With our continued expansion of services and locations, we are excited to share that we are refreshing our logo to better reflect our scope and scale. You will start to see our new logo everywhere, including our website, LinkedIn , documents and reports. We want to thank you for being part of our success.